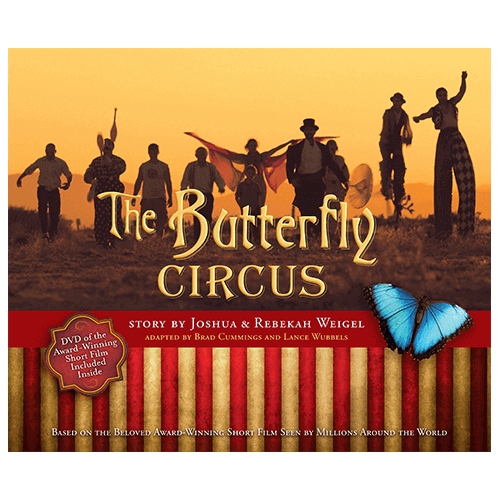 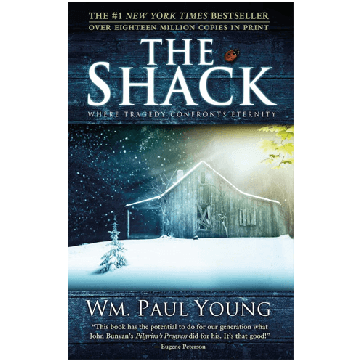 The powerful story found in The Shack written by Wm. 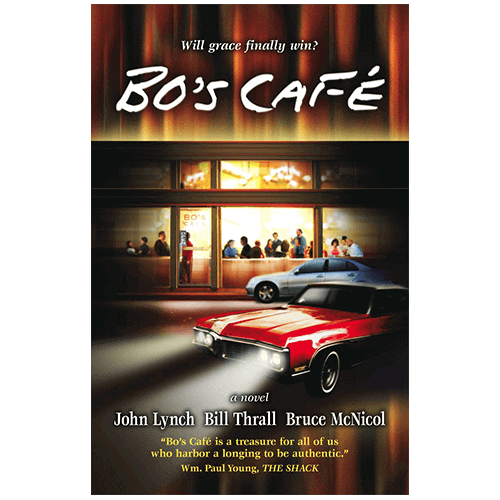 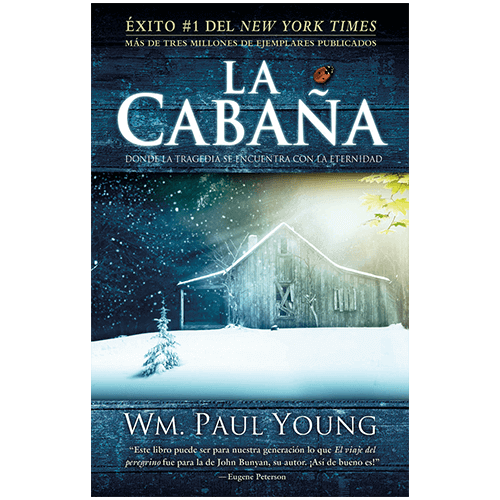 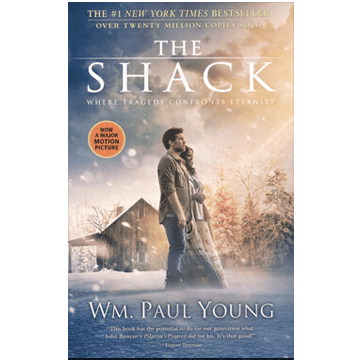 Paul Young stole the hearts of millions and rocketed to fame by word-of-mouth, making it a phenomenon in publishing history. 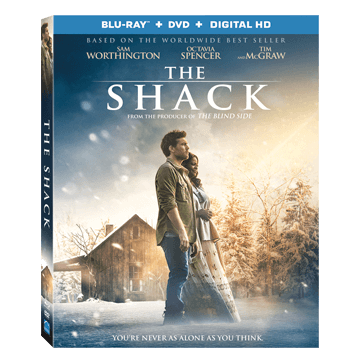 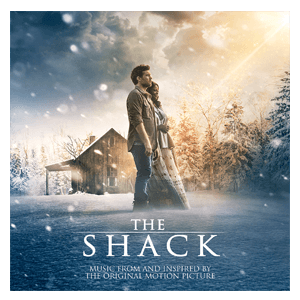 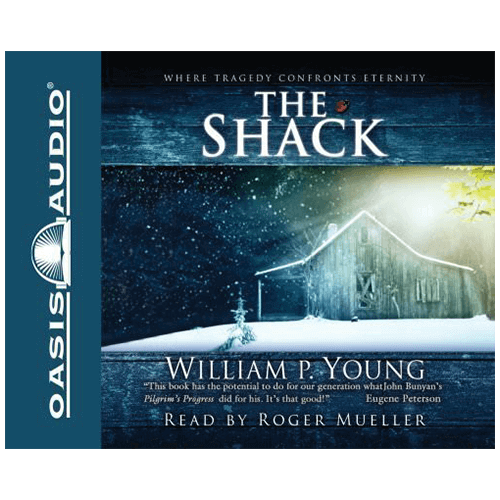 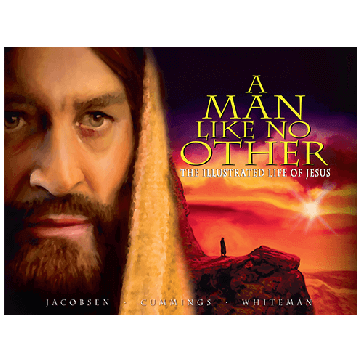 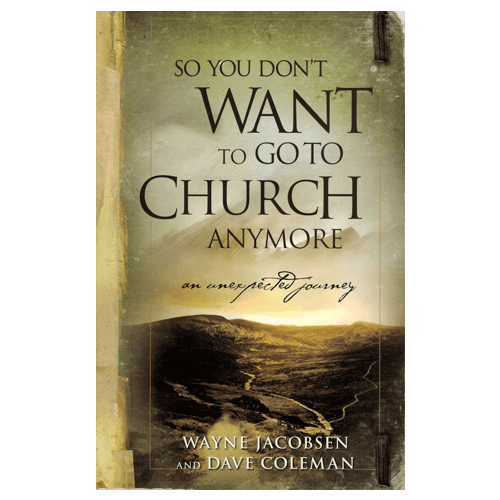 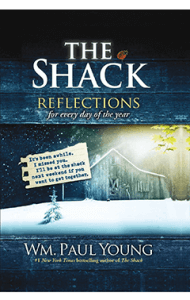 Now, THE SHACK: REFLECTIONS FOR EVERY DAY OF THE YEAR provides an opportunity for you to go back to the shack with Papa, Sarayu, and Jesus. 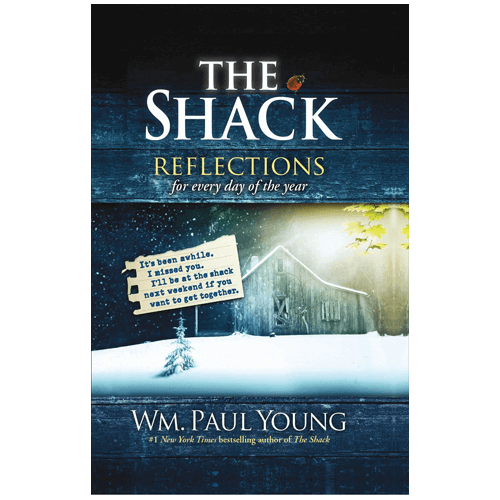 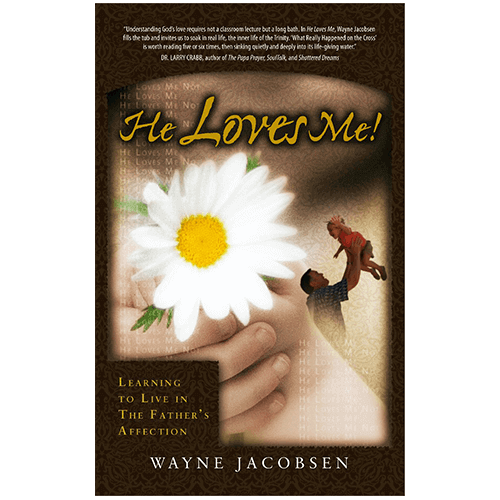 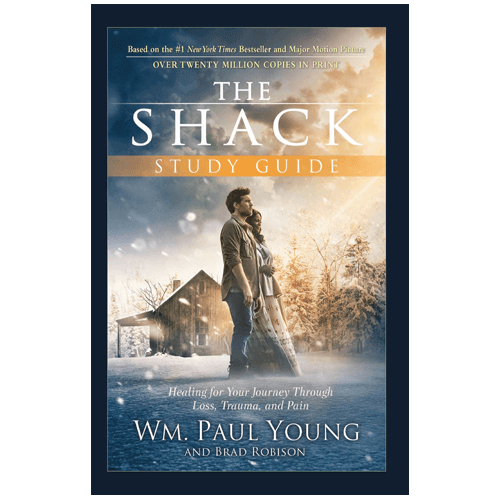 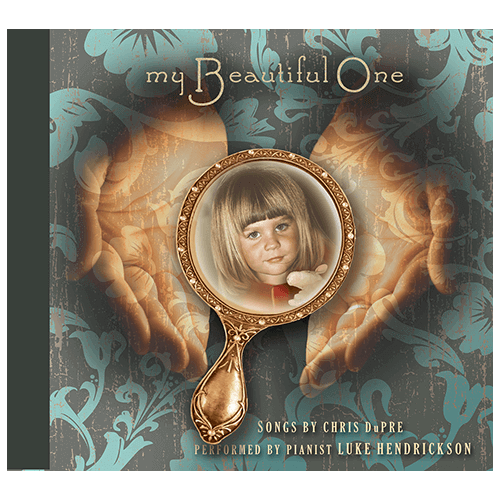 This 365 day devotional selects meaningful quotes from THE SHACK and adds prayers written by W. Paul Young to inspire, encourage, and uplift you every day of the year.